Your company is a creative powerhouse. Setting aside formal titles and departments, your employees are creators, producers and publishers of content. And they don't just reside in your marketing and corporate communications departments, they're spread out across the org chart developing presentations, videos, web content to help motivate and train employees, engage with customers and prospects, recruit new talent and build your company's brand. They rely on external content to get the job done and increasingly that means using music sourced from the web. For legal counsel, fielding one-off employee requests for this content can be time-consuming and often leads to an answer of "No" which can be frustrating for all parties. Of greater concern are those employees that are unaware of the licensing issues associated with using music in presentations and videos. How in-house counsel can minimize risk while enabling employees to express their creativity. 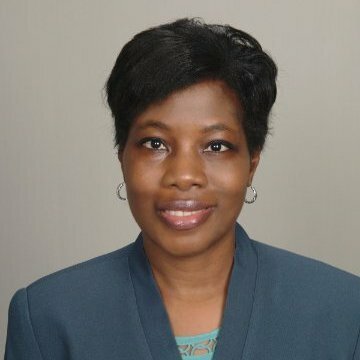 Joy R. Butler is an attorney and author with over twenty years of experience counseling clients on business, licensing, technology, and media matters. Through her Washington, DC-based private law firm practice, she provides transactional and advisory services primarily to mid-market companies and small businesses. Ms. Butler excels at explaining complicated legal issues in understandable terms and proposing practical solutions to business problems.  Her writings relevant to music licensing include The Permission Seeker's Guide Through the Legal Jungle: Clearing Copyrights, Trademarks and Other Rights for Entertainment and Media Productions, recently updated and expanded for 2017. She has also authored books on internet law and contests and sweepstakes law and regularly blogs on intellectual property, media, and licensing issues at www.GuideThroughtheLegalJungleBlog.com. Ms. Butler is a graduate of Harvard Law School and Harvard College.